Are You a Trainer Who Develops Courses For Your Clients or Company? Are you a trainer or manager who develops training courses for your company, clients or team? 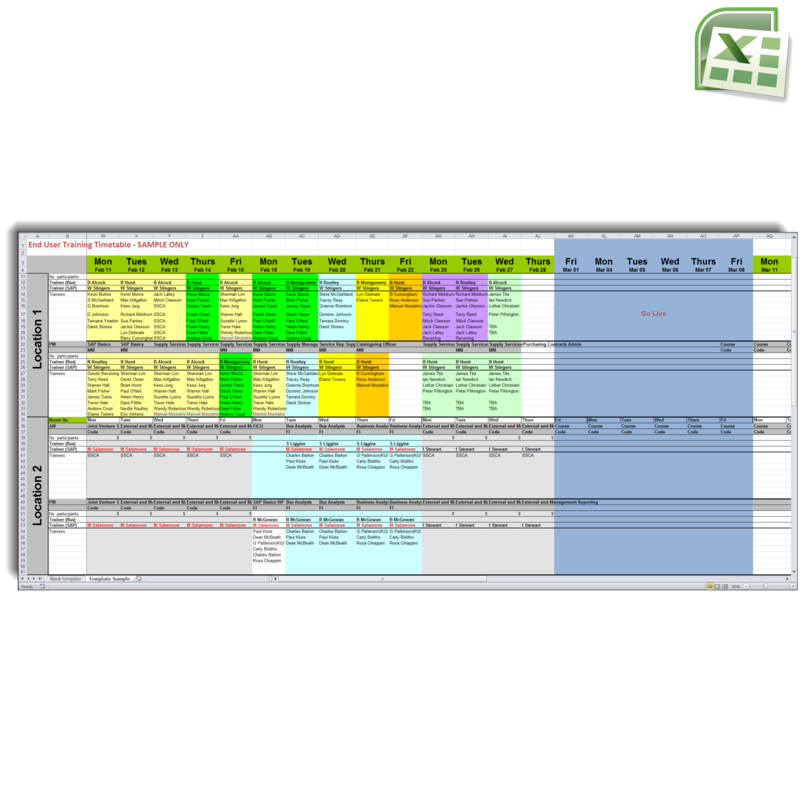 One of the biggest headaches is having to start from scratch again every time you need to develop a training strategy, plan, course outline or eLearning plan. 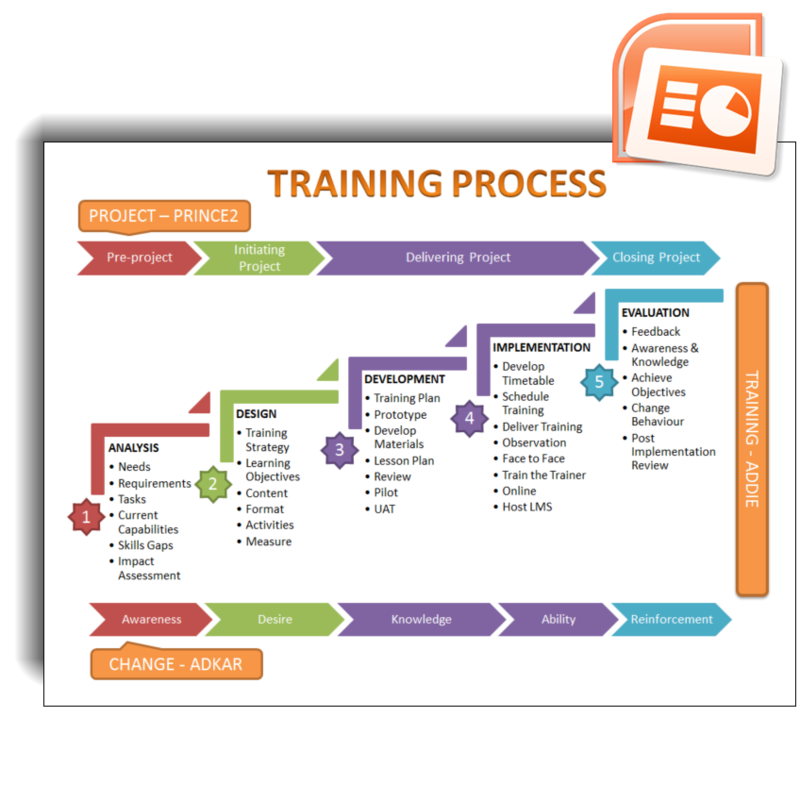 What if you could have access to a huge collection of training templates that will cut your training course development time down significantly and allow you to present professionally documented strategies and plans to all your stakeholders? Training Template is your one stop shop. 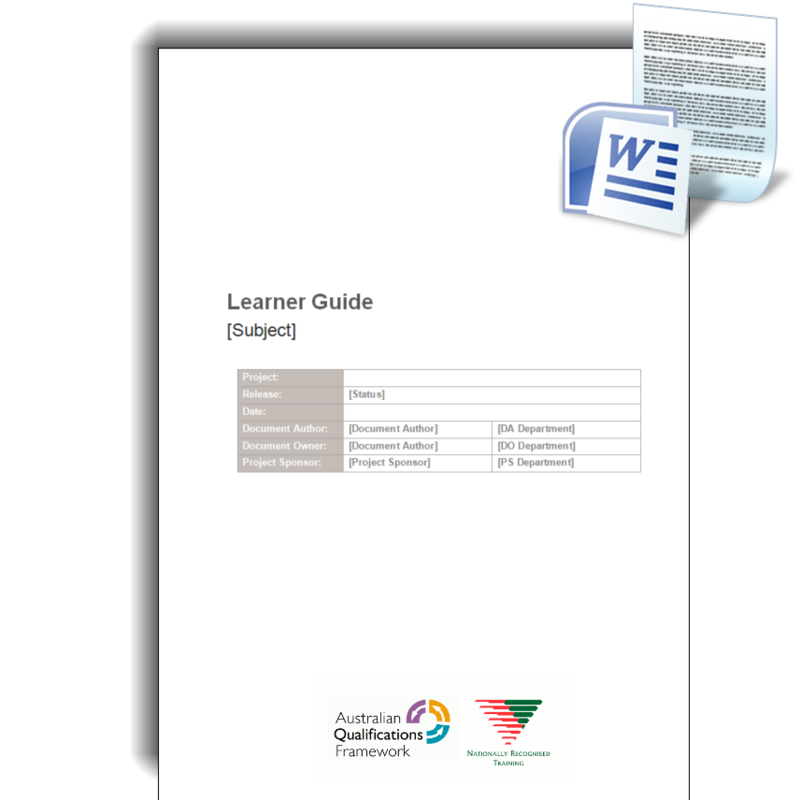 In addition to training strategies and plans you’ll get access to quick reference guide and work instruction templates, schedules, status reports, training needs analysis, facilitators guides, learner guides, training email invites, attendance records, evaluation templates, planning documents and more. The full list is below, and we’re constantly updating our library of templates so you’ll always have the latest templates and most up to date versions. Everything You Need For Your ​Training Kit In One Convenient Place. 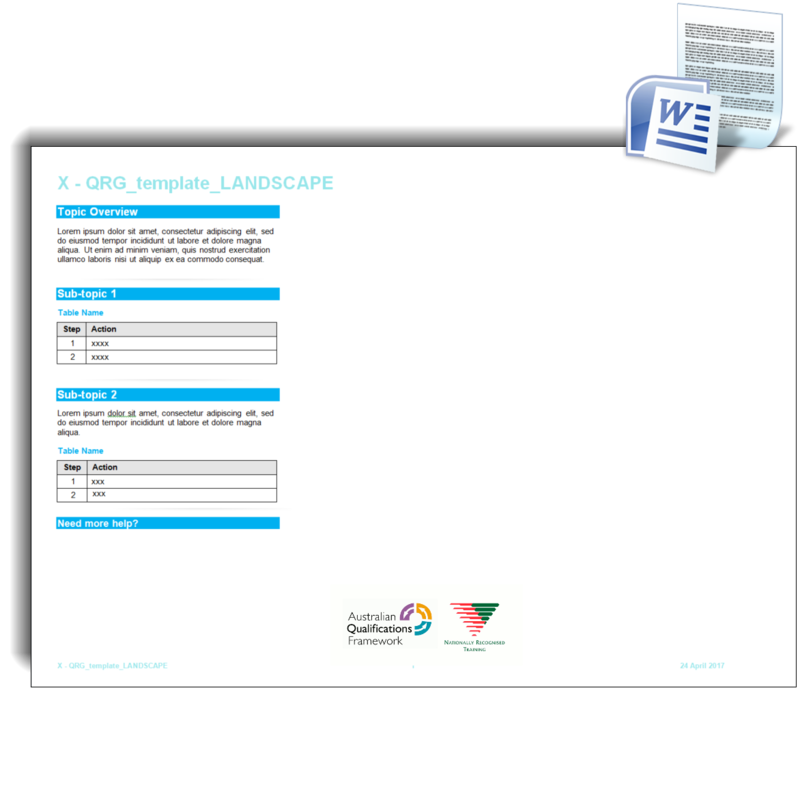 Professionally developed templates. 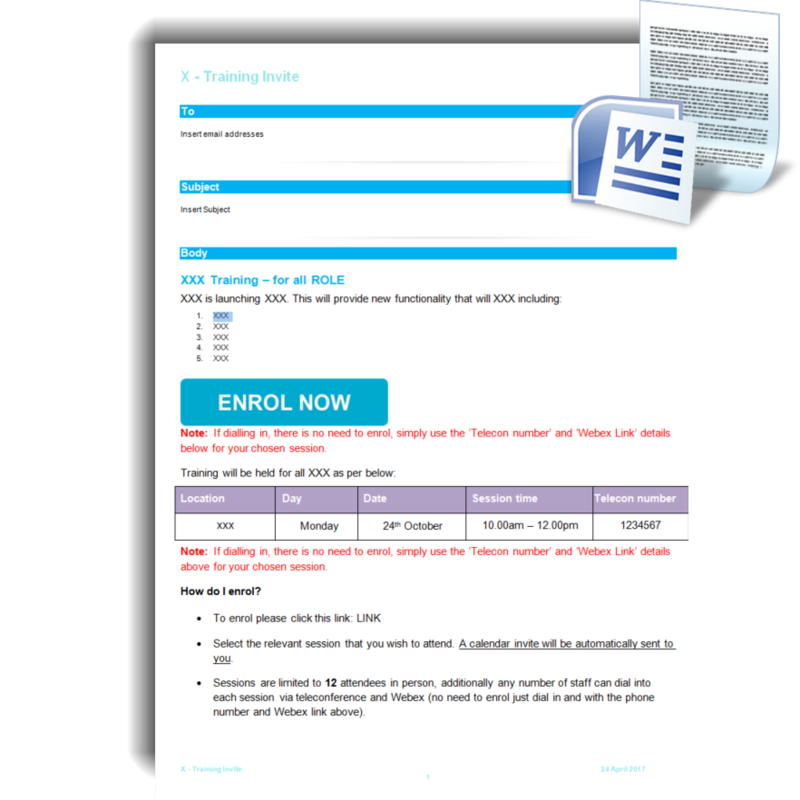 All the training templates have been professionally designed by industry leading instructional design experts. Source files to all the templates. You get the source files to all the templates. No content is locked, so you can edit as you please and make these templates your own.. Compatible with the latest version of Microsoft Office. All the training templates are compatible with the latest versions of Microsoft Word, Microsoft Excel and PowerPoint. If you were to hire a consultant to develop these templates individually it would easily cost you over $10,000, but you can get access to our entire library of templates by becoming a member today. To get started, click the BUY NOW button below. Once your payment is processed, you’ll get instant access to the member’s area and all the templates. See you on the inside. Don't get stuck on your next training development project. You really don't have to worry about how you are going to produce the documentation for your next training project. 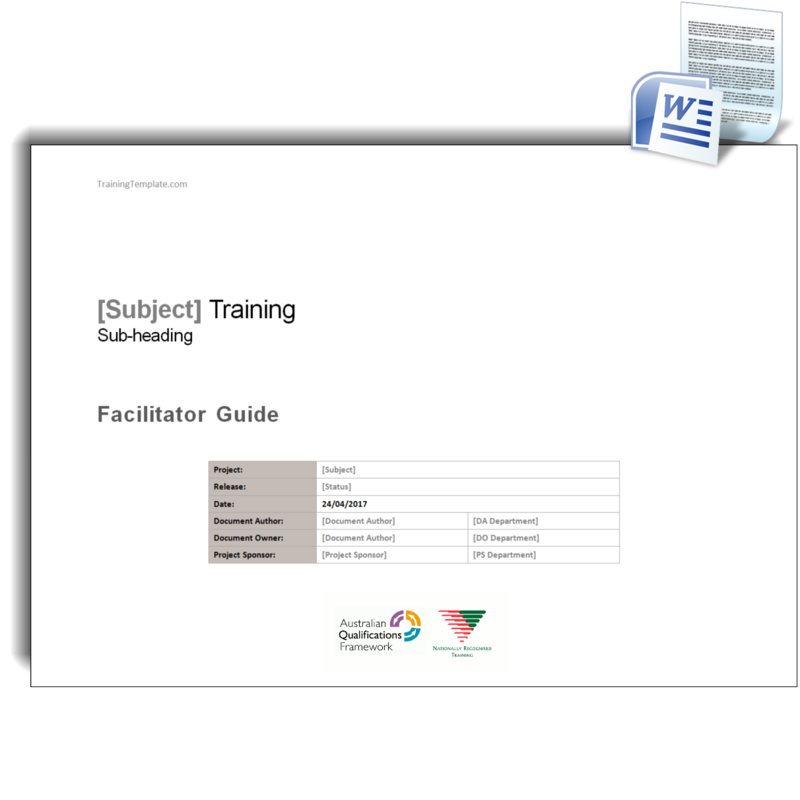 Training Template has you covered for all the templates you could possible need for planning, designing, developing, implementing and evaluating your next training course..
Training Template is the Perfect solution for all trainers. We've made Training Template as easy to use as possible. Once you join you are simply taken directly to the member's area where you can download any or all of the templates at your convenience. 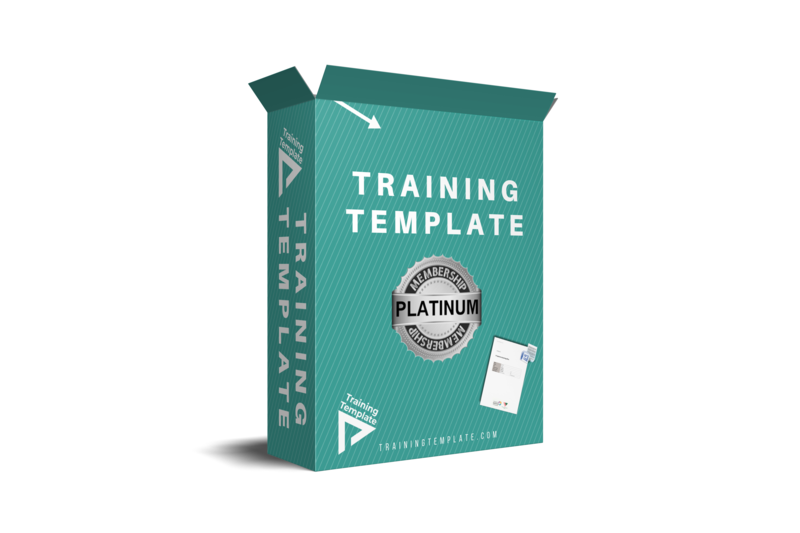 Nothing to lose: if you're a trainer who develops training courses, you really have nothing to lose and everything to gain with our training template platinum membership. 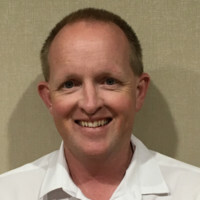 "Training Template has saved me countless hours in development time..."
"Being an training developer for both online and classroom based courses, I am constantly developing strategies, plans, outlines and other material to assist with course development and delivery. 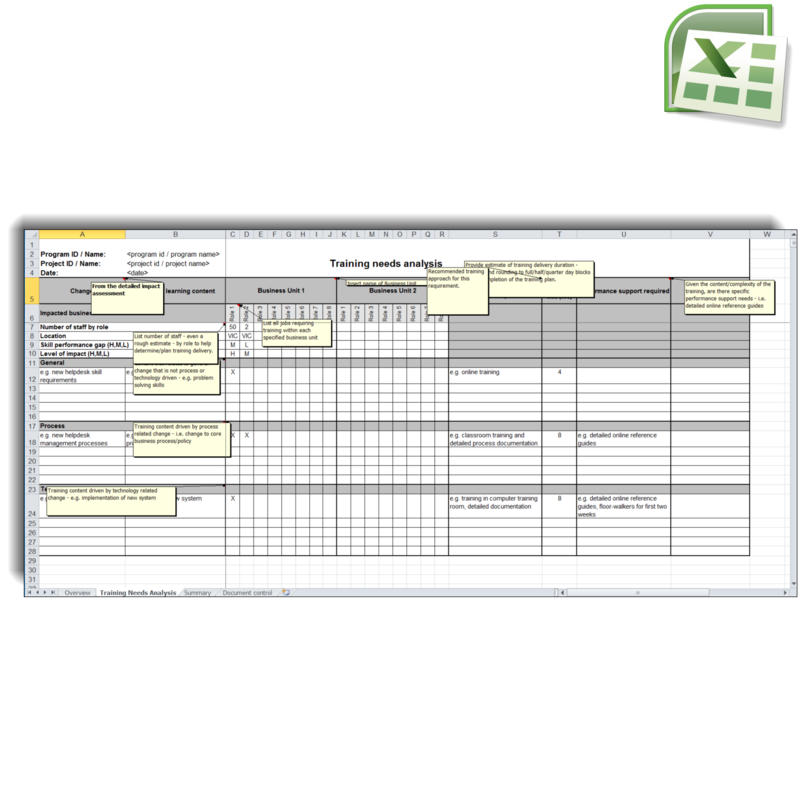 Training Template was exactly what I needed to help streamline my workflow and produce professional documentation for all my courses and clients." 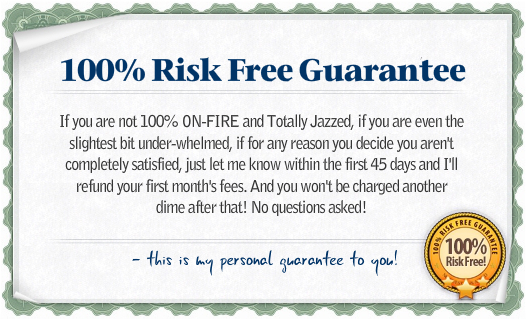 Start Your Free, No Risk, 45-Day Trial! You are fully protected by our 100% Satisfaction-Guarantee. If you don't increase your website's conversion rate or revenues over the next 45 days, just let us know and we'll send you a prompt refund. Still Not Sure About Training Template? Let's put it this way. You're a training professional right? And it's imperative that you portray a professional image to your clients and stakeholders. 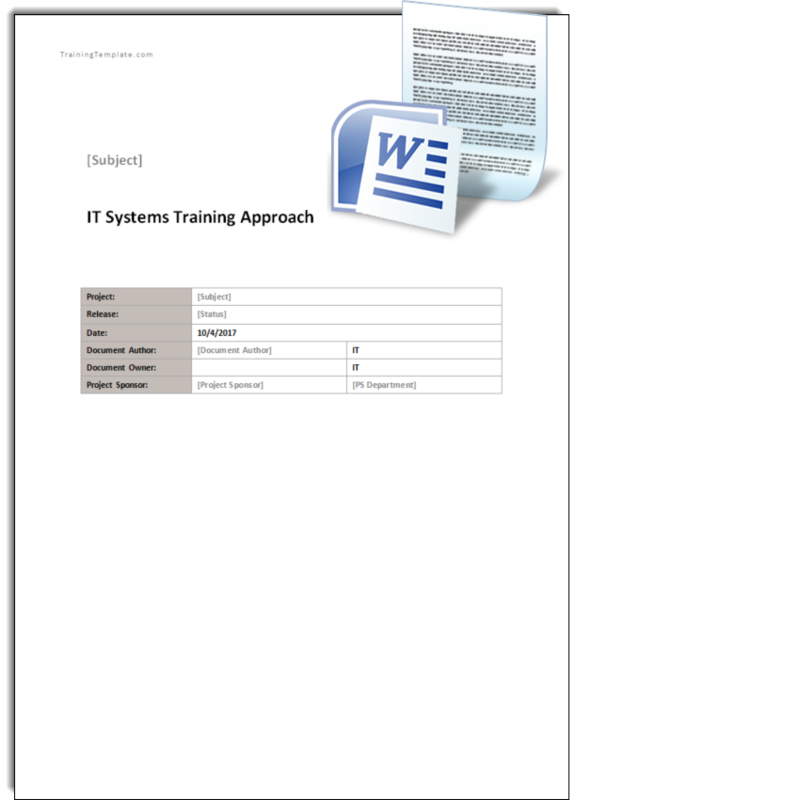 Nobody has hours and days of time to be messing around with formatting, wondering which sections they should include in their training templates. We've done all the hard work for you. When you hand in your next Training Template or Training Plan...people will be impressed. 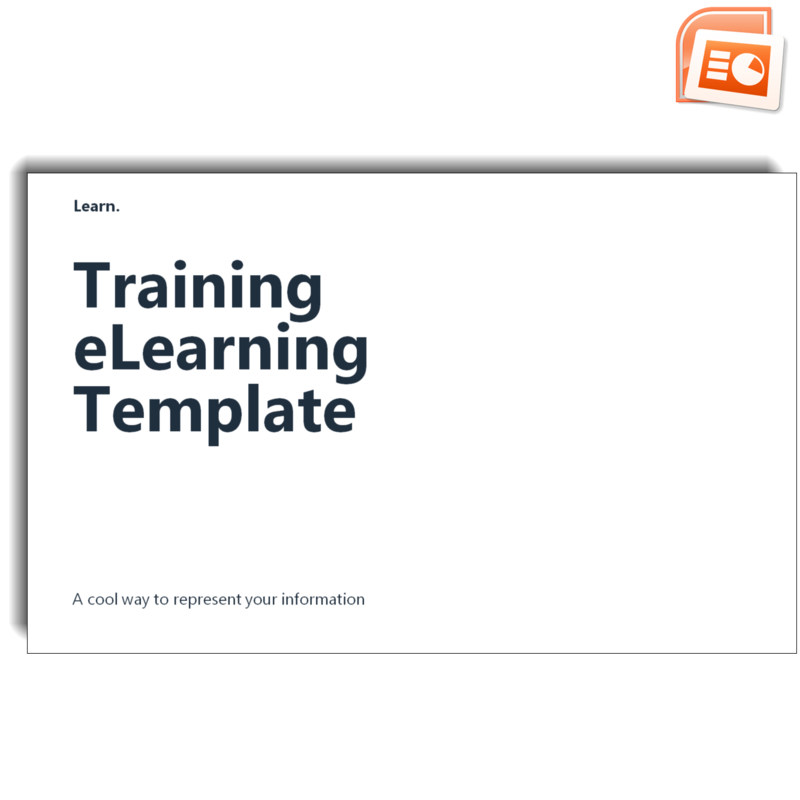 You owe it to yourself to invest in Training Template to save you time, money, and the headaches of having to recreate everything yourself from scratch. It's really a no-brainer, and something every savvy trainer should have in their toolkit. We have your back. If you become a Training Template Platinum Member then decide it's not for you - not a problem, just let us know in the first 45 days and we'll refund your purchase price, and remember you can cancel any time you want. Thank-you for visiting Training Template. I am very much looking forward to welcoming you as a Training Template Platinum Member. See you on the inside. P.S. : You really don't have anything to lose by becoming a Training Template Platinum Member. 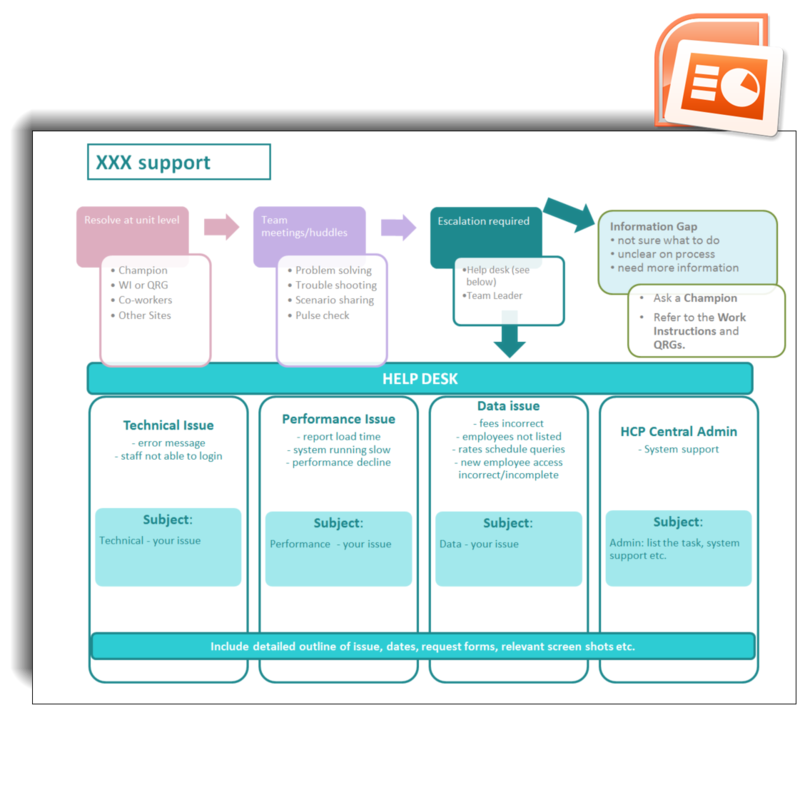 Remember you get access to the source files of all our training templates and you're also covered by our 100% Risk Free Guarantee.